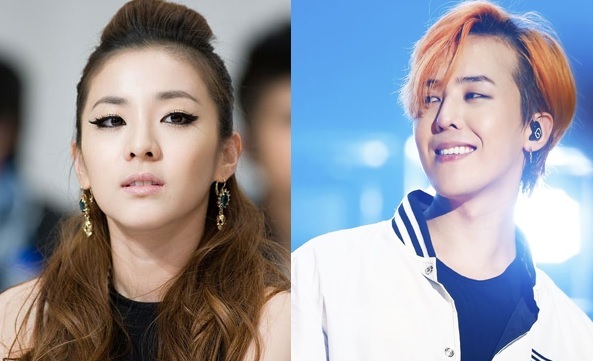 YG Entertainment has confirmed that Sandara Park will be a guest on G-Dragon's solo concert in Manila. G-Dragon's upcoming concert, which is part of his 'World Tour Act III: Motte', will be held at the Smart Araneta Colisuem on September 1. This will mark the first time that the two will perform together after 8 years.